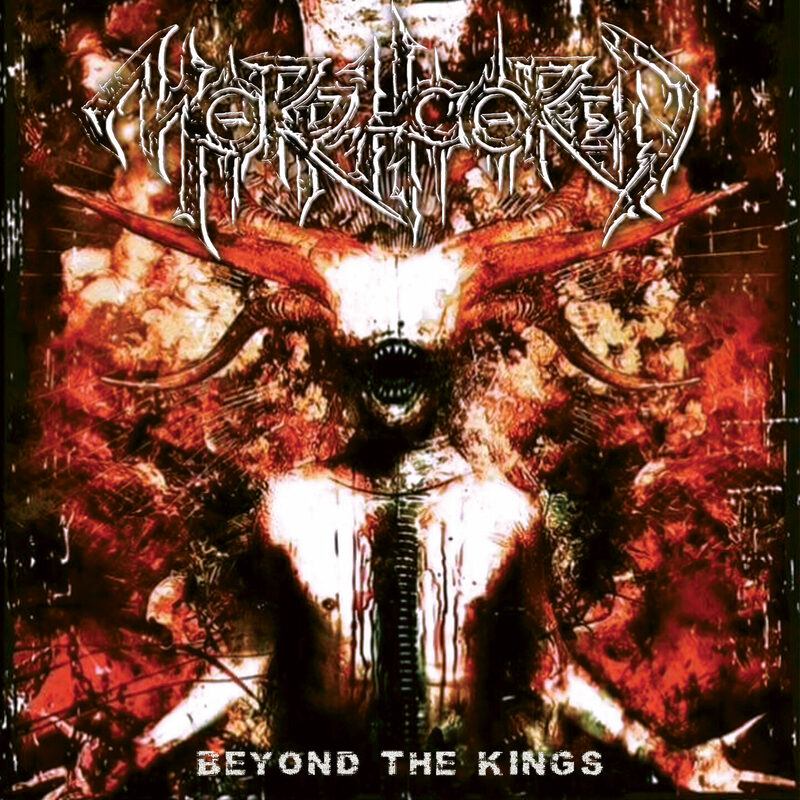 MORPHCORED is a Death Metal project from Ontario, Canada made by Bojan Babic on Guitars and Ivan Kovacevic Kova as Vocal. Started first as one man band project in 2012, Bojan recorded Guitars & Bass and right after that, drums were added and played by Conny Pettersson (Anata,SE) as Session Drummer. 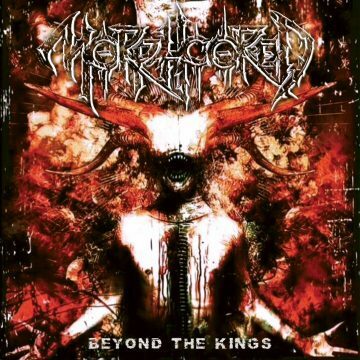 Afterward and due to many difficulties to find right Vocalist, Ivan Kovacevic Kova joined project to complete first CD titled BEYOND THE KINGS!! !